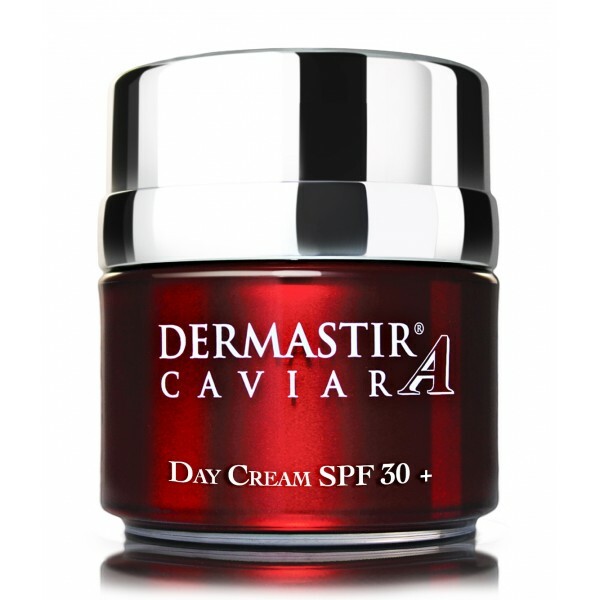 Dermastir Luxury Day Cream SPF 30+ is an intensive nourishing cream with sun protection factor that prevents the formation of wrinkles. 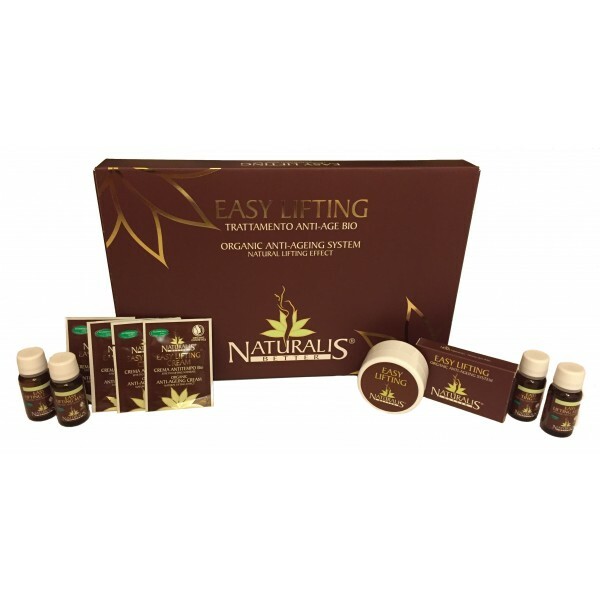 This cream is suitable for all types of skin and for all ages, it has a protective action with ingredients that restore a healthy level of hydration. 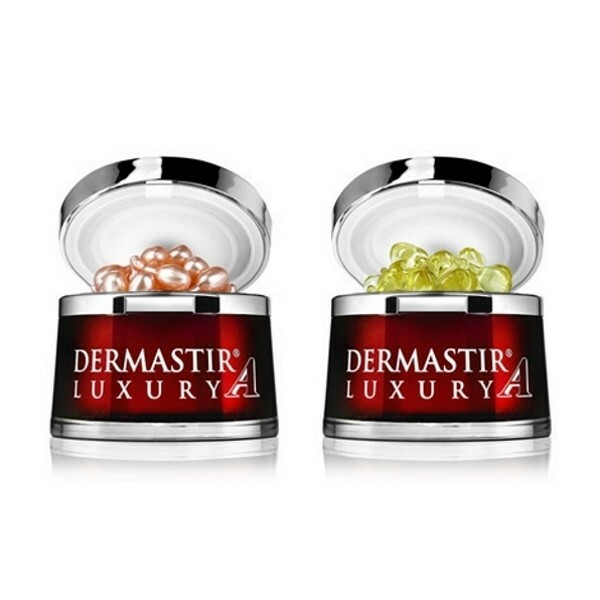 Dermastir Twisters gift - Duo pack consists of a Dermastir Twisters CoQ10 by 50 and a Dermastir Twisters Retinol by 50. 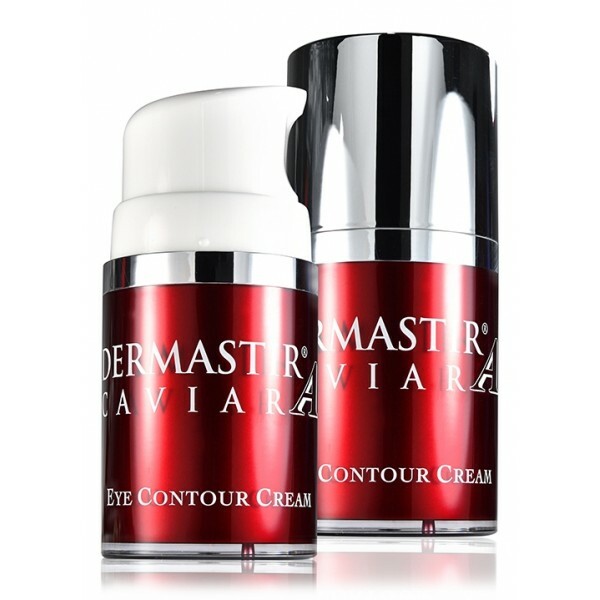 Dermastir Eye and Lip Contour serum is a high performance, anti-ageing product based on a purified extract derived from padina pavonica. 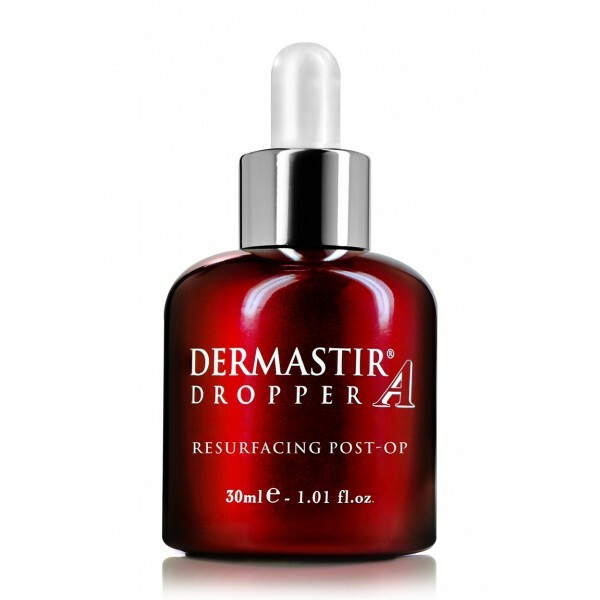 Dermastir Eye and Lip Contour serum moisturizes and improves the delicate skin around the eyes and lips, strengthening the natural defense system against free radicals and everyday irritants, like stress and pollution. 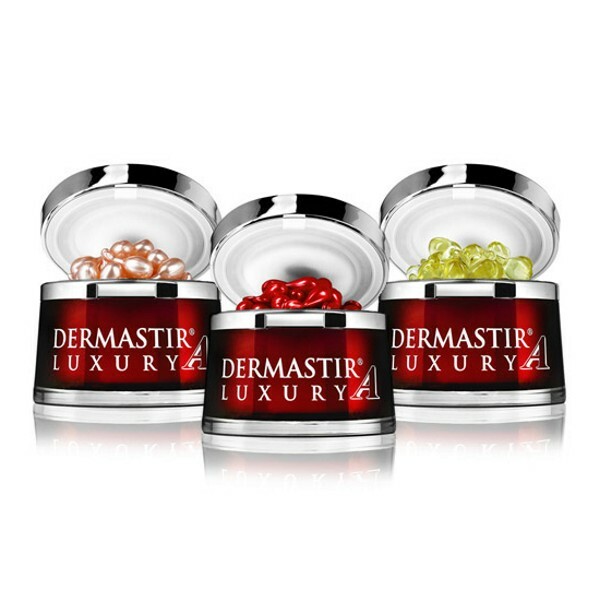 Dermastir Twisters gift - Trio pack consists of a box of Dermastir Twisters – Co Q10, a box of Dermastir Twisters – Eye & Lip Contour and a box of Dermastir Twisters – Retinol + Squalane. 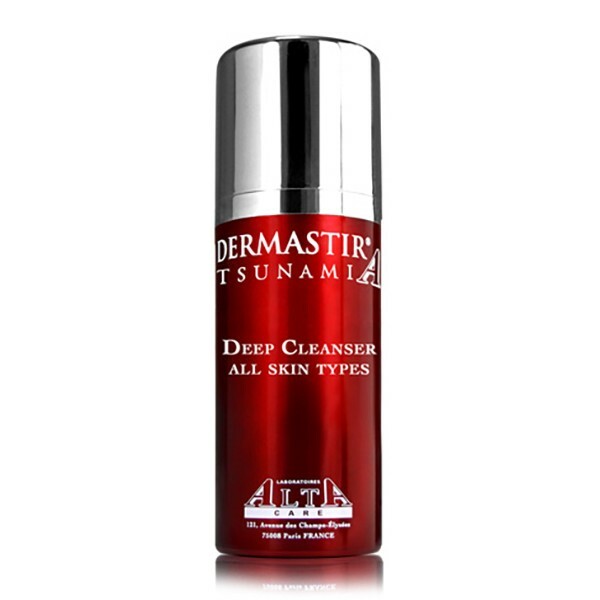 Dermastir Tsunami is a vacuum cleanser with a gentle exfoliating effect, suitable for all skin types. 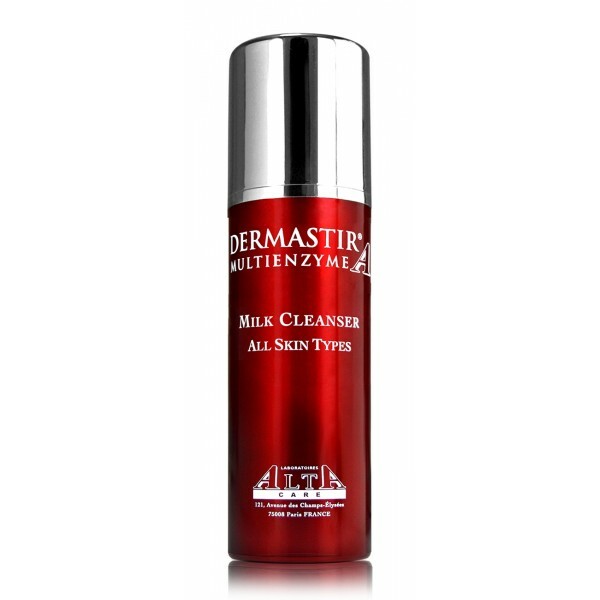 The deep cleaning action takes place automatically, creating bubbles of oxygen able to cleanse and disinfect the skin. Dermastir Tsunami is a recommended treatment also in case of dermatitis, rosacea, impetigo, psoriasis, eczema, rashes, comedones, etc. Face and body sun oil. Light and non-greasy texture. Spray formula for simple and quick food, enriched with baobab pulp and macadamia oil, with emollient, nourishing and antioxidant properties. Anti-UVA and anti-UVB protection. 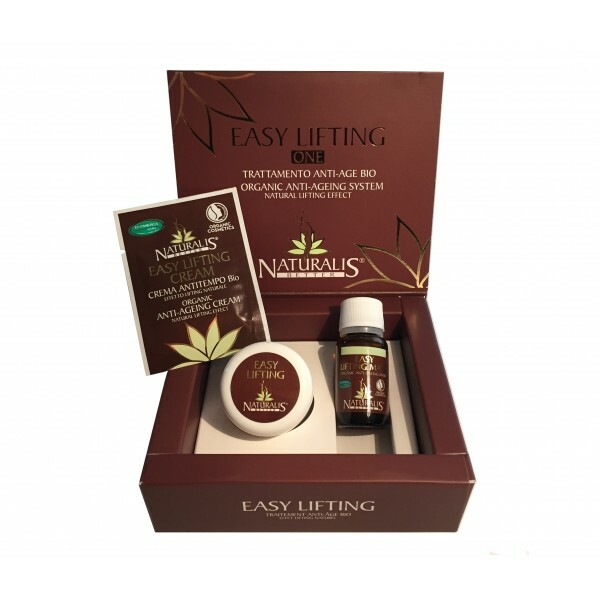 Easy Lifting is the answer to the growing consumers demand of natural cosmetics with an immediate effect, to be able to combat the skin aging in an evident way. It is a completely natural and innovative solution able to contrast efficiently, the aging signs of our skin generated by passing time. This enriched anti-wrinkle fluid features retinol (Vitamin A), squalane and white tea extract for smooth, firm and radiant skin. This retinol and squalane combination is proven to give excellent results not only in reducing wrinkles but also in cases of skin pigmentation. Face and body sun milk. Light texture, quickly absorbed. Spray formula for a quick and easy application, enriched with baobab pulp, powerful antioxidant and vitamin C concentrate. Anti-UVA and anti-UVB protection. Bath gel based on Seaweed, with high percentages of Laminaria Digitata and Ascophyllum Nodosum, for a real domestic thalassotherapy that brings minerals, vitamins and trace elements to the skin. 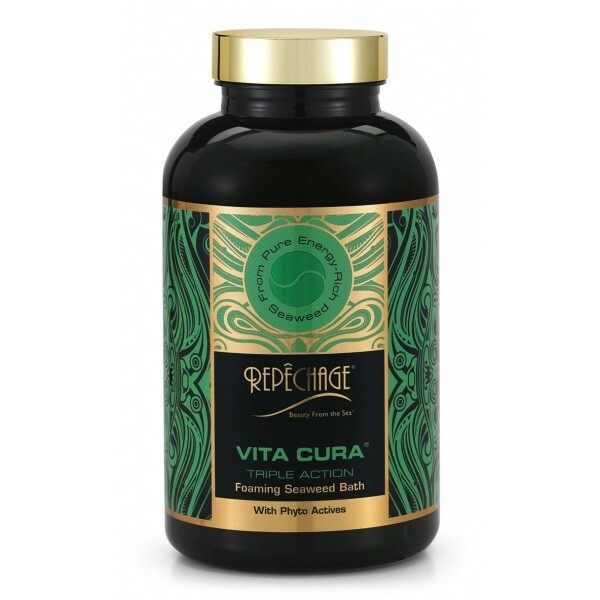 All in favor of a natural rebalancing of the body that increases resistance to external aggressions and free radicals, slowing down aging. 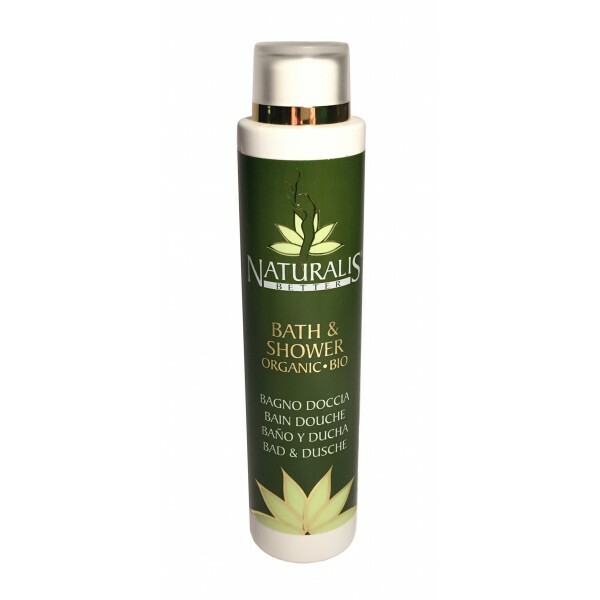 Ideal for the entire body and for any skin type, NATURALIS Organic Bath & Shower has been created to softly cleanse the skin during bath or shower, leaving a long lasting sensation of freshness and wellness. Delicate and nourishing after-sun milk. 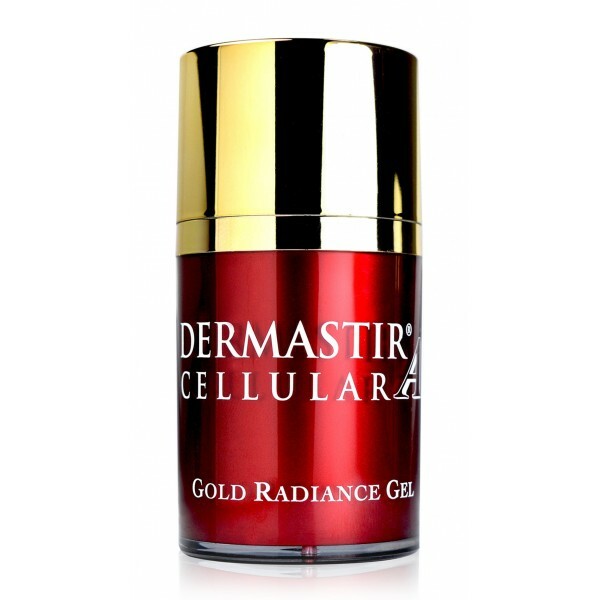 Quickly absorbed texture, gives an immediate sensation of freshness and softness to the skin exposed to the sun. Enriched with baobab pulp, papaya extract, hyaluronic acid, shea butter, sesame oil and vitamin A.
Conditioner is a key product for all the women that want to take care of their hair. 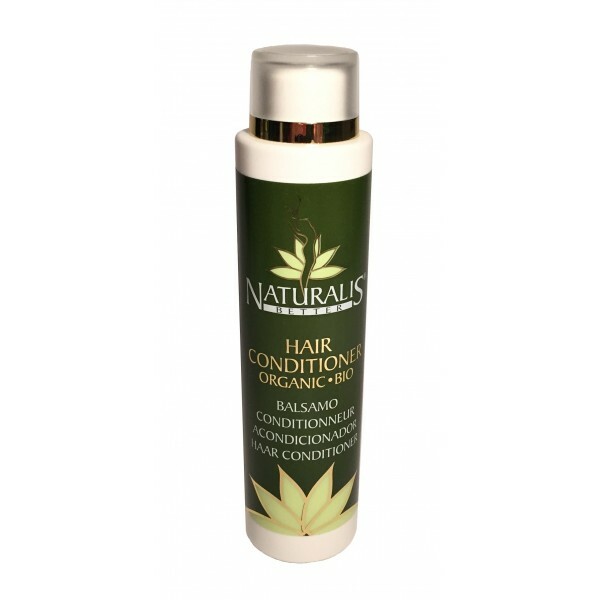 Its aim is to feed and hydrate in depth, to have hair smooth as silk and reinforce hair fibers. Refined selection with 4 organic products for body and hair care, enclosed in an elegant confection, also comfortable for travelling. 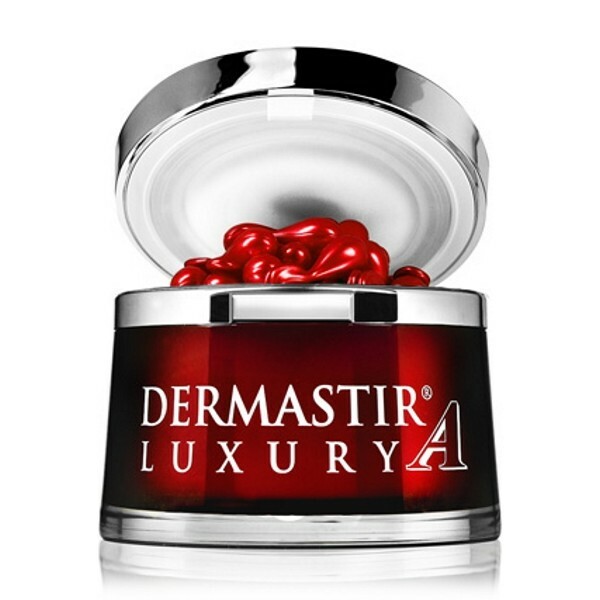 An anti-age treatment of extraordinary quality certified by Ecogruppo Italia and Nature. 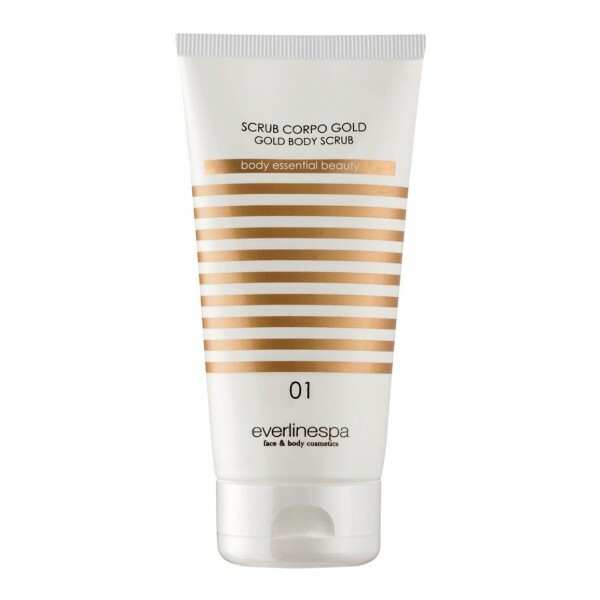 Gold scrub for a smooth and soft skin. 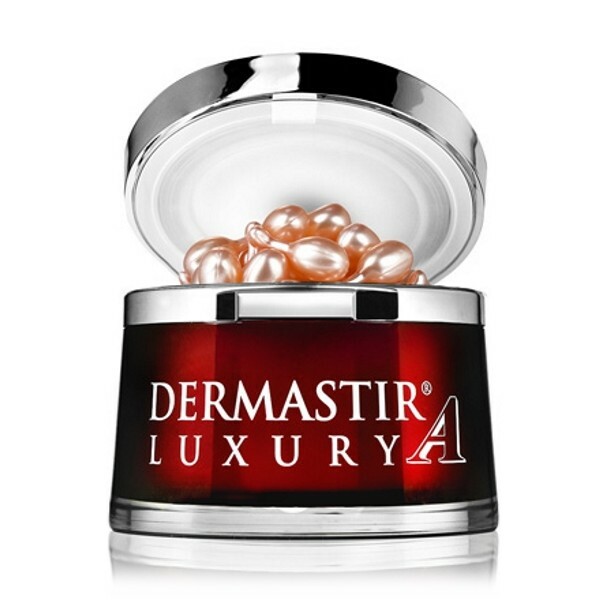 It gives a deep feeling of well-being, eliminates dead cells and impurities, leaving the skin velvety and luminous. Texture enriched with baobab pulp, Argan oil, enzyme exfoliant based on papain.